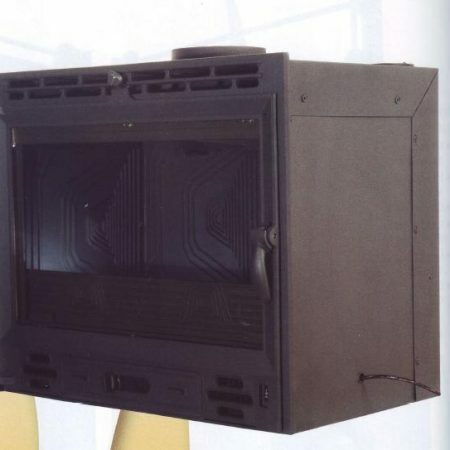 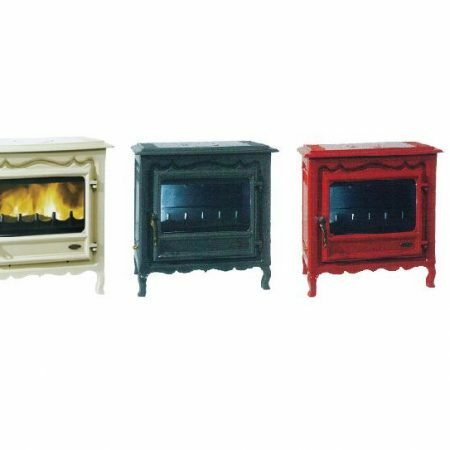 The Osburn 900 is the smallest wood stove in the Osburn brand and is therefore very effective to heat smaller areas. The 900 still incorporates the features and the technology of the larger Osburn stoves. 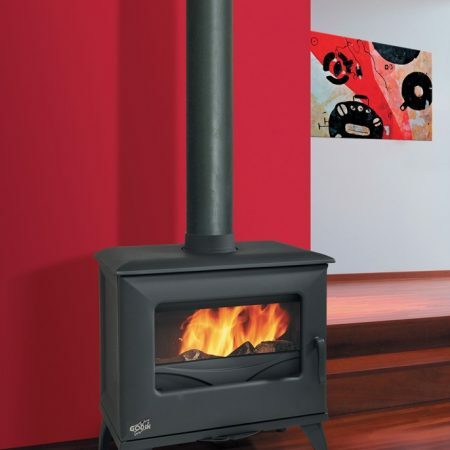 This high efficiency stove packs a lot of heat with a maximum output of up to 12 kW. 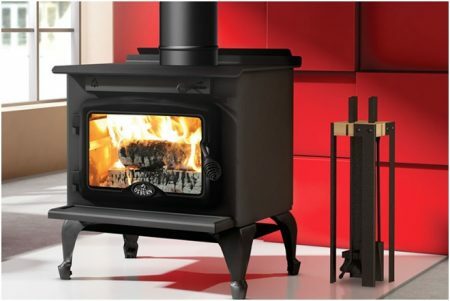 This sturdy little heater will keep you warm and toasty. 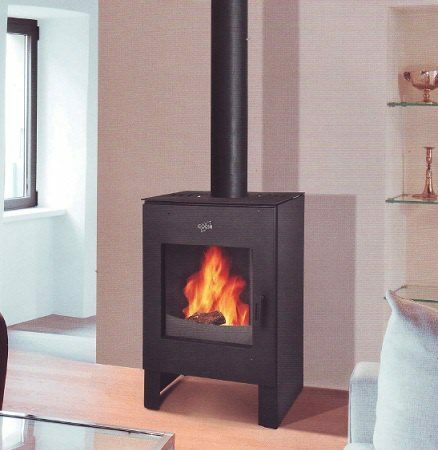 In spite of its size, the Osburn 900 takes an adequate log length of 43.2 cm (17″), making it an admired option in the small stove market. 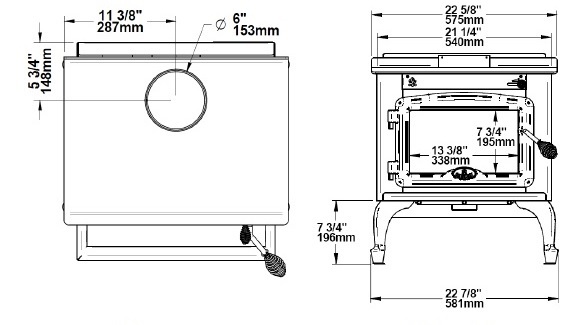 Click on the link for the Instruction Manual: Osburn 900 Instruction Manual.